Atherley located between Lake Simcoe and Lake Couchiching on Central Ontario's The Trent Severn Waterway running from Lake Ontario to Georgian Bay. Atherley, situated between Lake Couchiching and Lake Scugog, parts of the The Trent Severn Waterway. This channel gives access to visitors coming from Lake Scugog heading towards Georgian Bay. 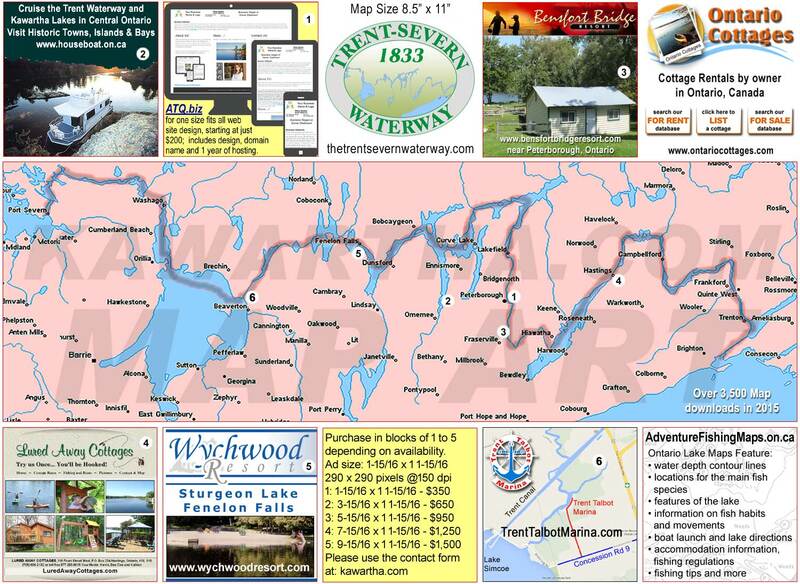 In the reverse direction coming from Lake Couchiching visitors have access to Lake Simcoe and on to Lake Ontario. Ahterley is also a main intersection for Casino Rama Traffic from Highway 12.